From the Kanchanjangha Tea Estate comes this superior white tea picked in early spring. 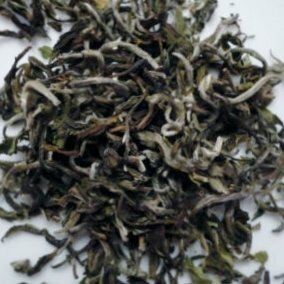 High grown in the Himalayas, this organic Nepal white tea steeps to a pale amber cup with light body. The flavor is floral with vanilla notes and creamy mouth feel. This gentle cup of tea is very satisfying. 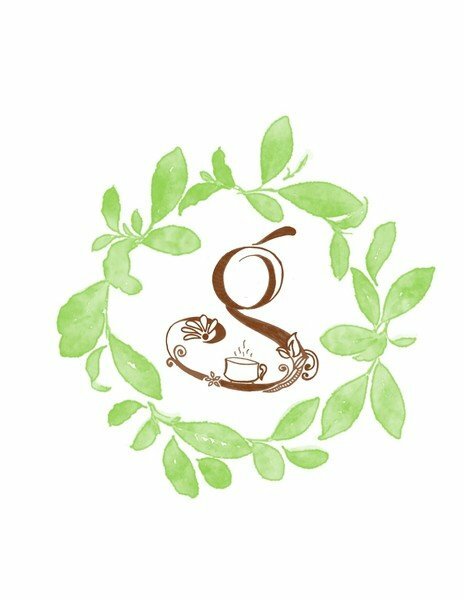 Kanchanjangha Tea Estate is the first certified Organic tea garden in Nepal. KTE produces a variety of high quality teas grown high in the Himalayas using organic practices, intercropping with indigenous trees and preserving biodiversity. Just as important is their mission of strong corporate social responsibility employing 200 farmers and buying from another 400, providing housing and free education for their children.